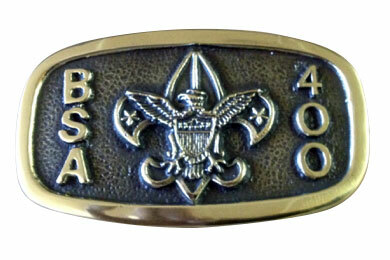 Let us make a custom buckle for your business, organization, association, event or just for fun. 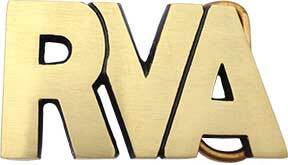 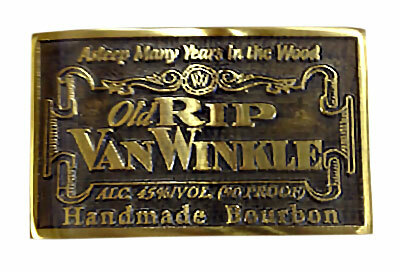 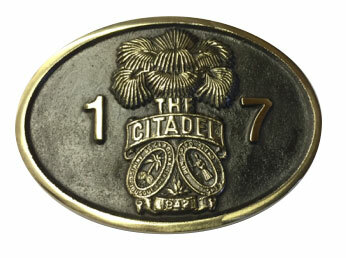 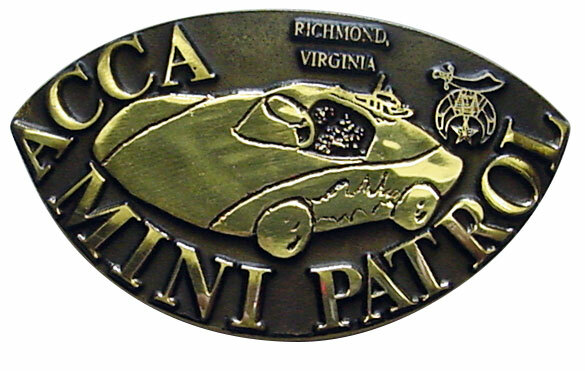 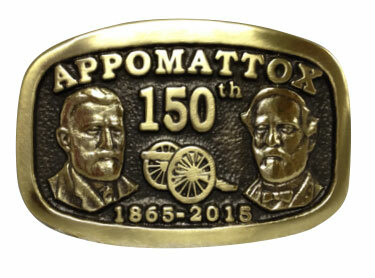 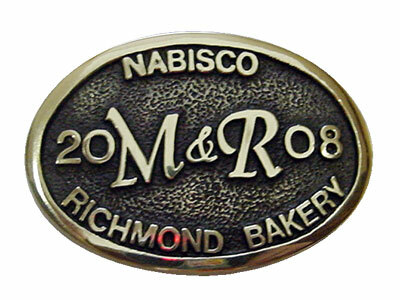 All of our belt buckles are made from solid brass to last a lifetime and we have done hundreds. 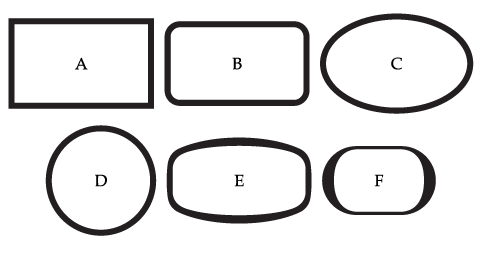 Pick one of our shapes below or design your own, send us your logo or whatever information you want on the buckle and we’ll do the rest. 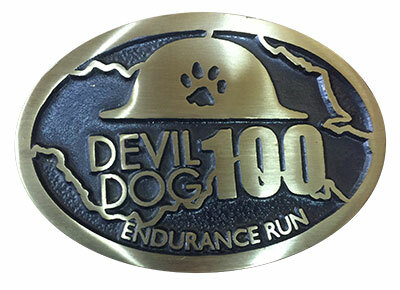 The one-time setup charge for buckles is $79 and each custom buckle is only $29 (does not include belt). 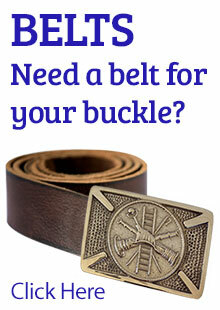 Save more per buckle with our quantity pricing.